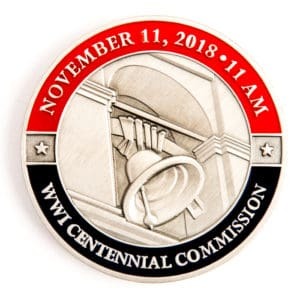 World War 1 Centennial Coin – C. Forbes, Inc. 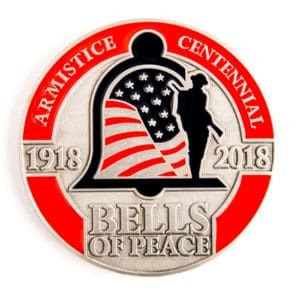 This exclusive coin continues the rich heritage of challenge coins found throughout the storied past of the U.S. military – stories that date back to The Great War and beyond. 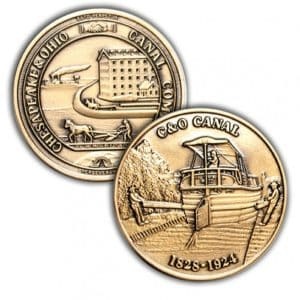 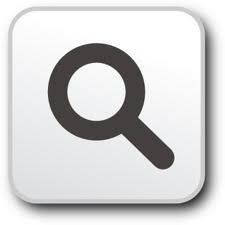 The act of presenting coins for valor can be traced to the early days in Ancient Rome. 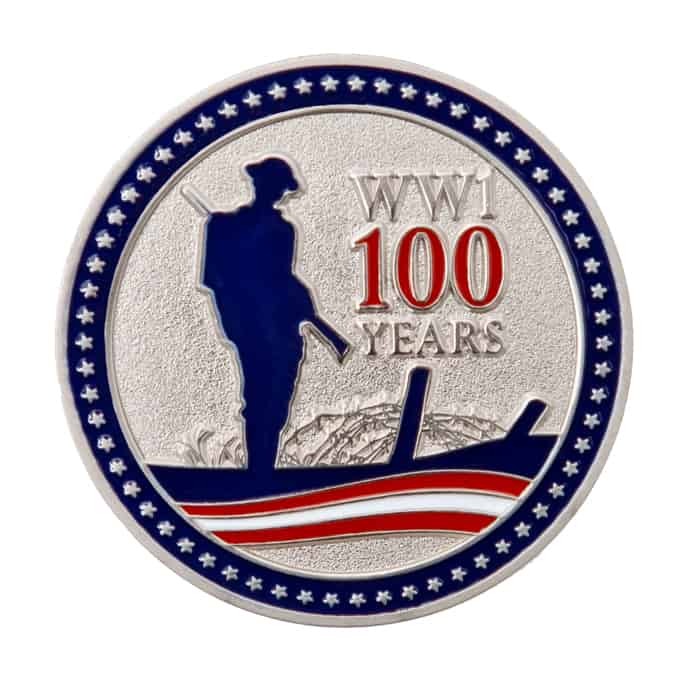 The obverse side of this custom die struck coin proudly displays the WW1 – 100 Years design with the silhouette of the U.S. Doughboy flanked by barbed wire that was prevalent during trench warfare. 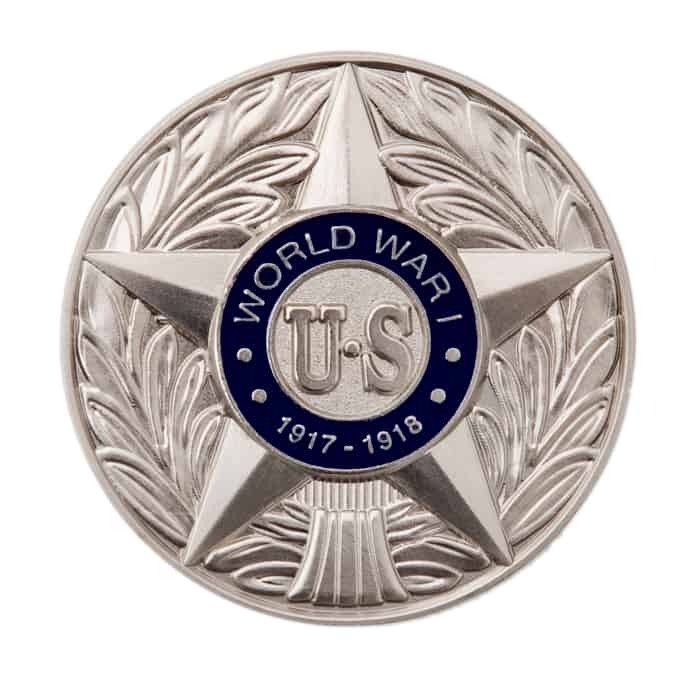 The reverse side serves to honor each soldier with the insignia worn on uniforms upon their return from The Great War. 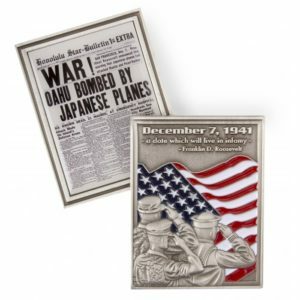 Each 1-3/4” die struck nickel-silver finish coin has a hand – decorated enamel color inlay to enhance the commemorative design. 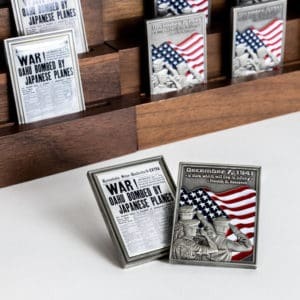 A portion of the proceeds from the sale of this item goes towards the building of the National World War One Memorial in Washington, D.C.
A Certificate of Authenticity as Official Merchandise of the United States World War One Centennial is included.